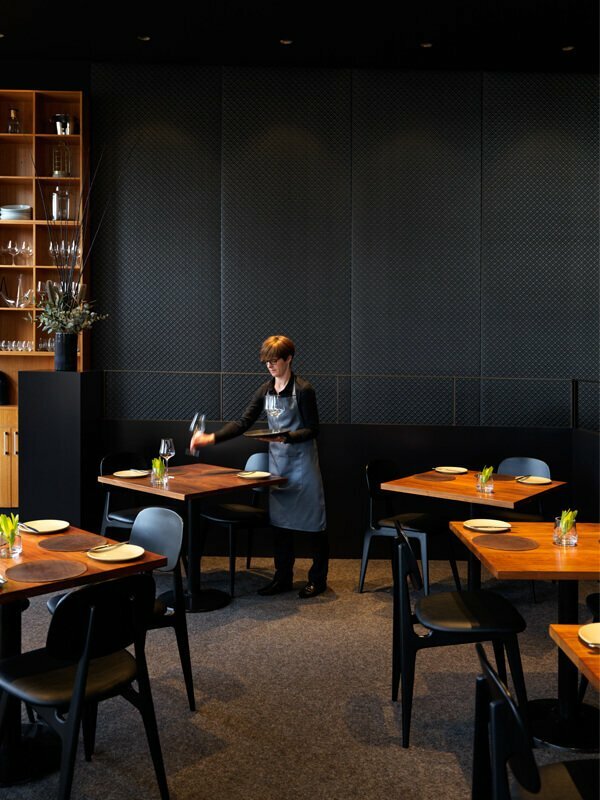 Located in the boutique Griffith shops, Aubergine is Canberra's only 2 hat restaurant. 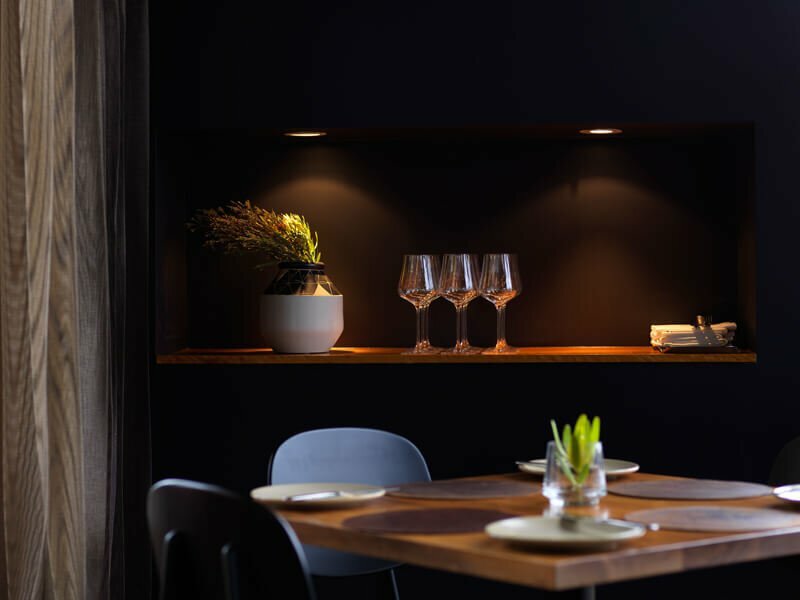 From the start, our aim has always been the same - to create a restaurant that is affordable, comfortable and has consistently high levels of food, wine and service. 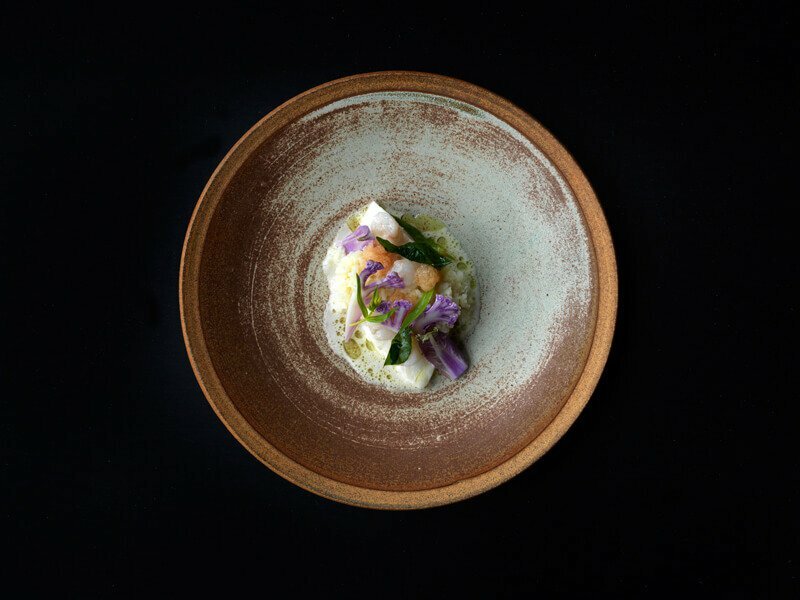 The menu at Aubergine is updated daily with a focus on using seasonal, interesting and unique produce. 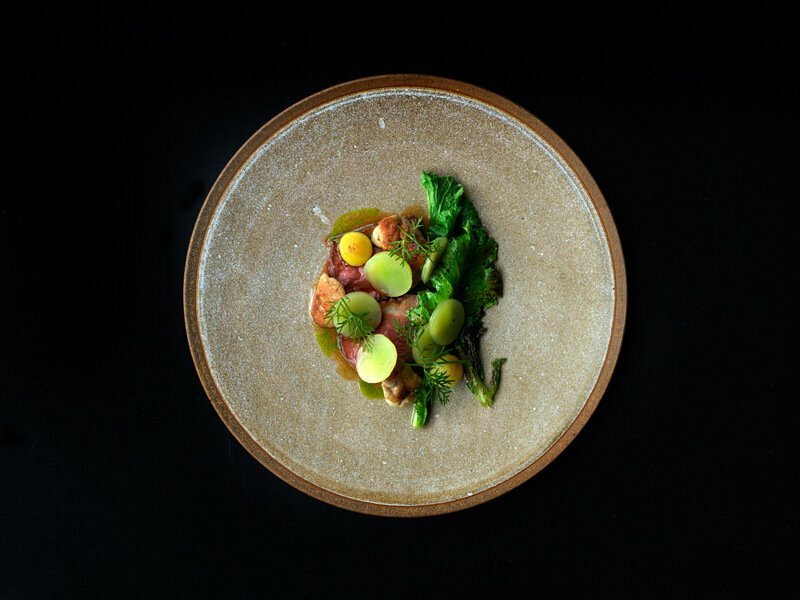 We offer a 4 course menu for $90 per person. If you have specific dietary requirements please let us know at the time you make a booking to give us the best possible opportunity to accommodate your needs. Have a friend that would enjoy dining at Aubergine?